We are known as the most reputed firm of Ganoderma Herbal Extract. 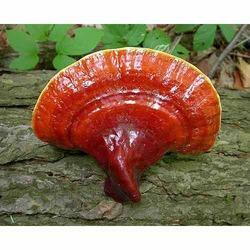 Ganoderma has been used for various herbal remedies for thousands of years. Enriched with potent antioxidants and immune system enhancing nutrients, Ganoderma lucidium extract works on the body at the cellular level to improve one's health and general wellness. It may relieve fatigue, keep cholesterol in check, manage high blood pressure, build stamina and support healthy immune system. Finally a Great Tasting Coffee That is actually good for you Invest your health today by replacing your daily cup of coffee with Reishi Mushroom Lingzhi coffee and light up your day and lead a healthy life available in 3 in 1 sugar and creamer in 2 in 1 Black coffee. Very important medicinal mushroom. Moisture content in fresh specimens is about 70-75%. It helps in longevity and prevention of disease. 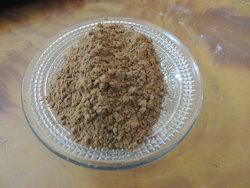 It is reported to provide relief in asthama, insomnia, stress, cancer, allergies, hypertension, cardio-vascular disease, diabetes, hepatites, arthritis and skin care. It also helps in influenza and common cold and chronic fatigue syndrome.